Serving San Diego, San Marcos, Rancho Bernardo, Valley Center, Poway and Vista CA. At Arthur Murray Escondido Dance Studio, we provide beginners dance lessons, wedding dance lessons, ballroom dance lessons and dance classes for everyone! Whether you want to learn to dance as a single or couple, our dance instructors cater to your needs. Dance lessons are not only a great way to exercise and relieve stress, but they are fun too! We offer private dance classes and dance lessons so our clients can learn however they feel most comfortable. Get started with one of our dedicated professionals today, and embark on the adventure of a lifetime. Your First Lesson is $39, Reserve Today! 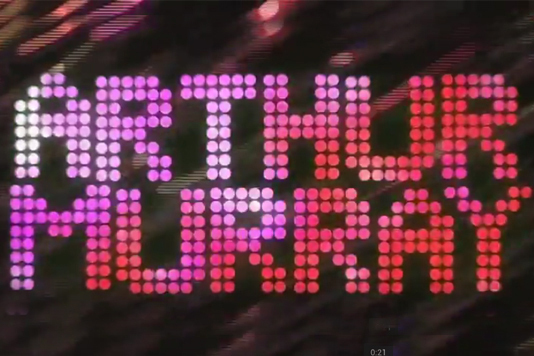 Do you want to see what’s been going on at the Arthur Murray Escondido studio? If you’re considering taking dance classes or private lessons, come check out videos of our talented instructors and students! Our Escondido dance studio caters to North County Inland San Diego, Escondido, San Marcos, Vista, Ramona, Valley Center, Fallbrook, Rancho Bernardo, Poway, and Rancho Santa Fe, California. We provide dance lessons to students of all ages! When you dance with Arthur Murray Escondido, you’ll be dancing in style. Take a look at our beautiful studio and see for yourself. Learning dance in North County San Diego, California is easier than ever with our exclusive new student offer! Our professional dance instructors will have you off your seat and dancing in no time. If you want to learn to dance, take couples dance lessons, wedding dance lessons, ballroom dance lessons, dance classes, or simply want to improve. 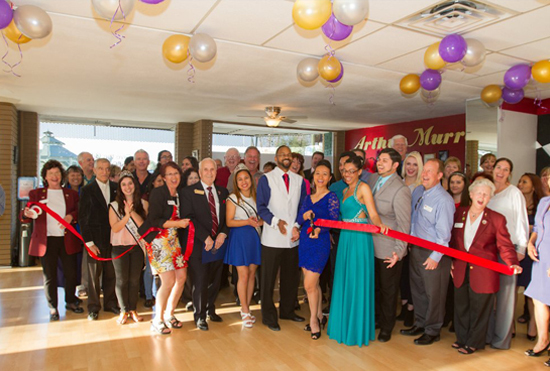 At the Arthur Murray Escondido Dance Studio, we provide beginner dance lessons, wedding dance lessons, ballroom dance lessons, and dance classes for everyone! 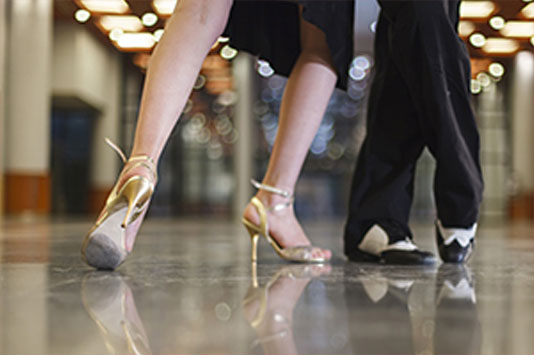 Whether you want to learn the foxtrot, master the cha-cha, or spice up your salsa routine we have the program for you. 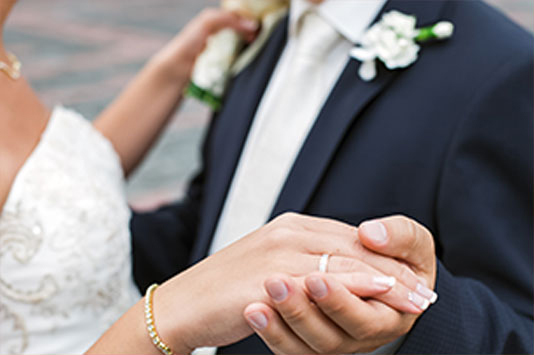 Our wedding dance instructors will help you create a special moment where you can enjoy the closeness of one another, and confidently dance to your favorite song. In one or twenty years from now, you and your spouse will still be dancing! 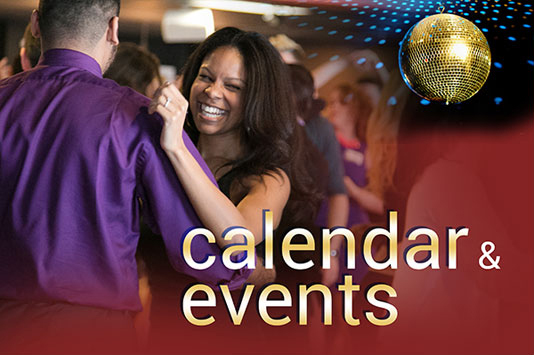 Be sure to check out our calendar page to stay up to date on Escondido studio activities and special events.